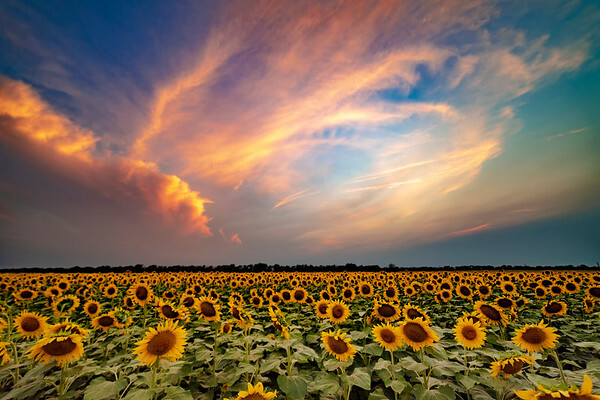 Sunflowers are often associated with Kansas (it is the State Flower, after all), but perhaps more iconic than the flower are the sunsets you'll see there on a regular basis. 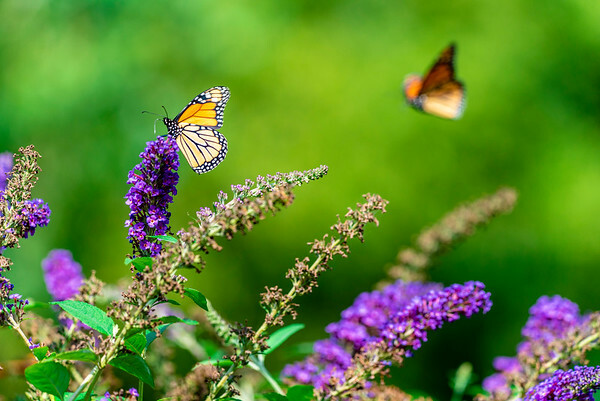 Monarchs migrate south through Kansas starting in late August, flying up to 80 miles a day on their journey south to Mexico. Here, a female Monarch is taking a snack break on a Butterfly Bush (Buddleja davidii). Although it does not have a bishop and therefore is not a true Cathedral, the Catedral de Sal in Zipaquirá, Colombia is as majestic as anything else with the name. Deep in a former salt mine, as you enter, you will pass 14 small chapels, representing the stations of the cross - each with a cross sculpted out of the halite. 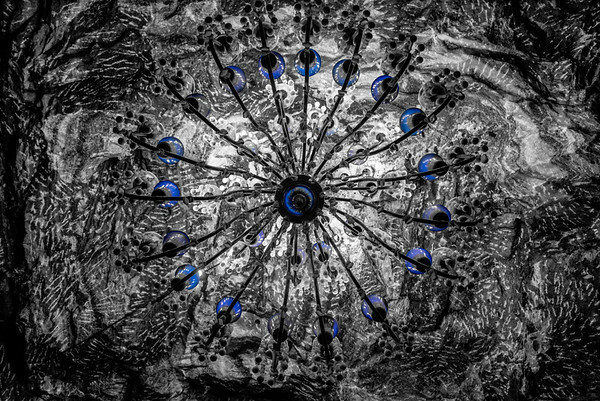 Go deeper, and you find three naves, representing the birth, life, and death of Jesus. Further down, you'll find a labyrinth of shops selling souveniers, jewelry, and snacks. Yesterday, December 7, 1941—a date which will live in infamy—the United States of America was suddenly and deliberately attacked by naval and air forces of the Empire of Japan. 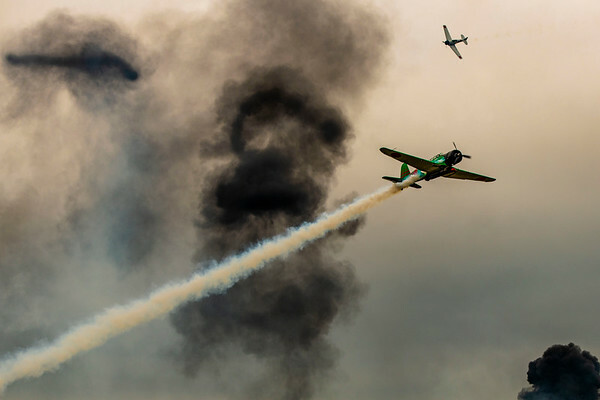 "Tora, Tora, Tora" is an airshow performed by the Commemorative Air Force as a recreation of the Japanese attack on Pearl Harbor that forced the United States into World War II. "Tora, Tora, Tora" has been performed at air shows all over the country (and Canada and Mexico) since 1972. 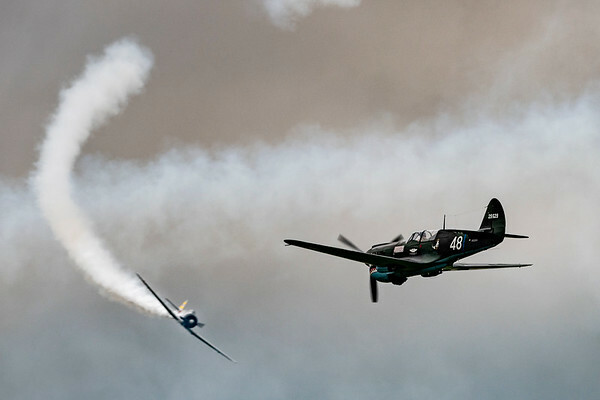 The show combines replica WWII aircraft with on-ground pyrotechnic effects. The crew for the show - both pilots and ground crew - are all volunteers, donating their time and experience to present what they call "a living history museum". Off the coast of Hiroshima in Southern Japan is the mountainous island of Itsukushima. 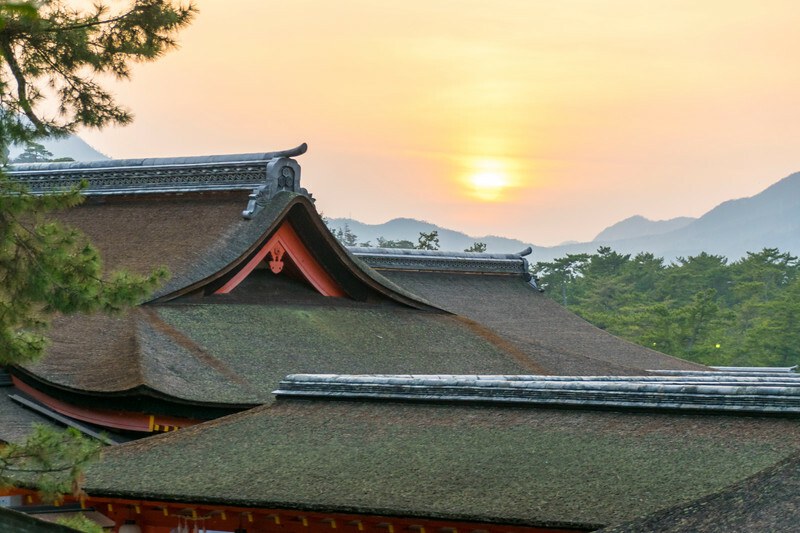 It's better known by the name Miyajima (宮島), which means "Shrine Island" in Japanese. The island has a small settlement with a large Shinto shrine, for which it is probably best known. 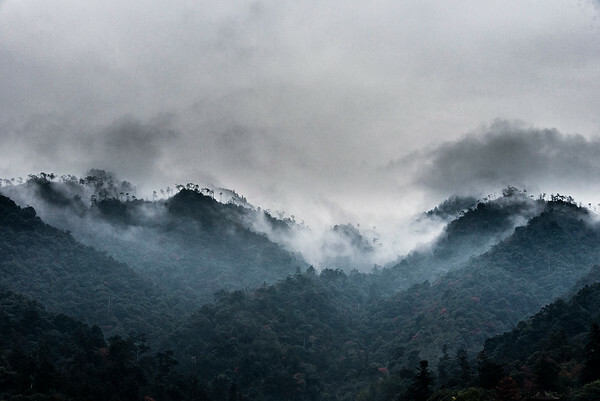 The highest point on the island is Mount Misen. From the town, you can take a ropeway up 500 meters to the top of the mountain. Along the way, you travel above a vast, untouched forest - as the island is considered sacred, cutting trees down for lumber is not permitted. 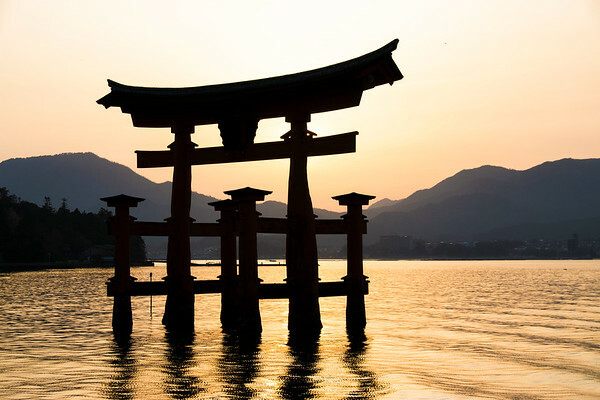 It may look like this Torii is floating on the water, but in fact it is standing on the seabed. During low tide, you can even walk out underneath it. Walking up to the Miyajima ropeway from the Itsukushima Shrine, you follow the Momijidani river. 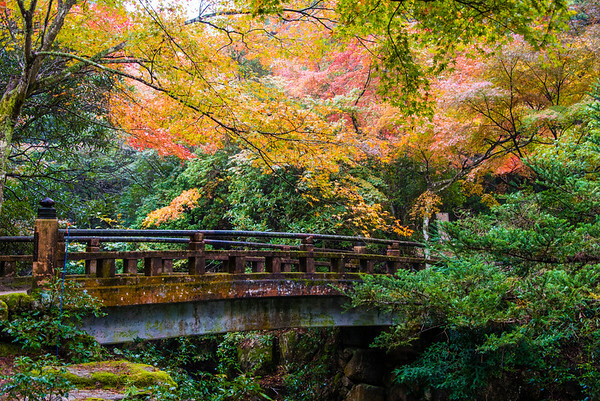 Maple saplings were planted along the river during Japan's Edo period, giving Momijidani Park amazing splashes of color when the leaves turn in the fall. 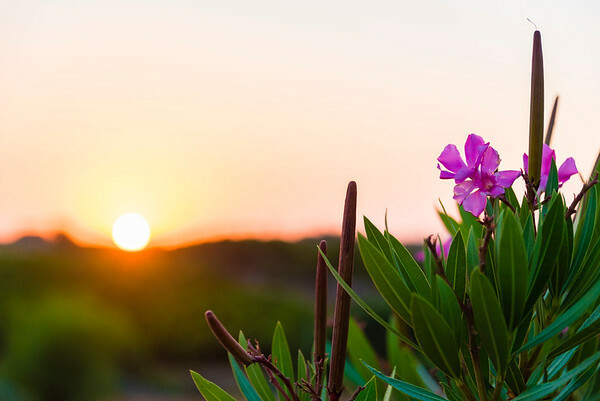 Lisbon is the cultural and economic heart of Portugal, and also one of the oldest cities in the world - predating many other European capitals by centuries. 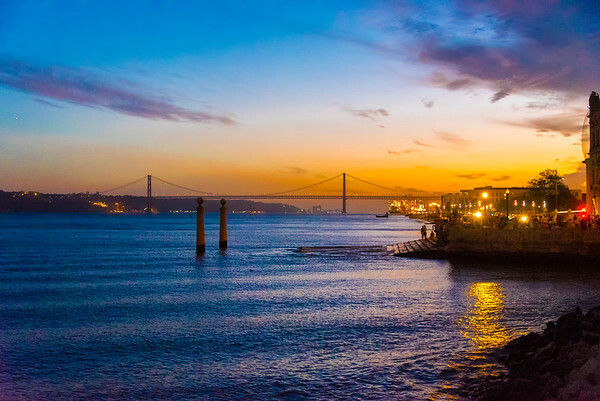 In the distance is the Ponte 25 de Abril Bridge, linking Lisbon to Almada over the Tagus River. 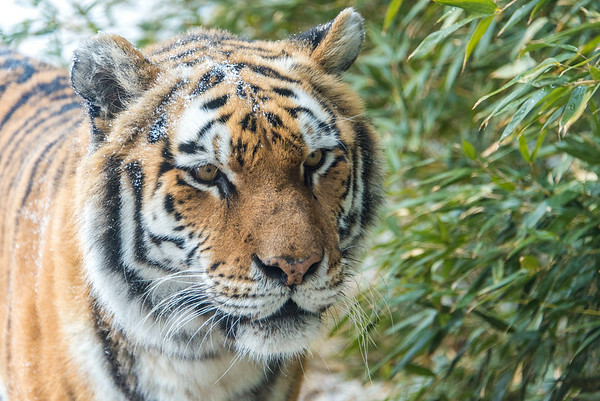 The Amur Tiger, also known as the Siberian Tiger, is the largest subspecies of all tigers. Once endangered, the species is beginning to recover, with a 2015 census finding 562 of the cats in the wild. This particular Amur Tiger is Talali, mother of Natasha and Tsar. Talali and her sister Zeya were born in 2005 in Lansing, Mich., and came to the Sedgwick County Zoo in January 2009. 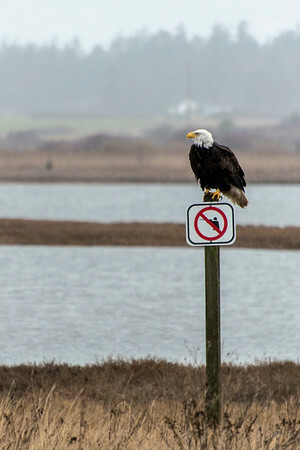 This Bald Eagle is acting as a de facto law enforcement officer, making sure nobody violates this sign posted on Whidbey Island in Washington State.